You probably don’t hang banners around your house touting your accomplishments or send out newsletters to your friends telling them how great you are. Nobody likes to come across like they are bragging. That is one of the challenges that most people run into when they are putting together their resume. Trying to find a way to showcase your skills and accomplishments without coming across like you are boasting is a delicate balancing act. After struggling to put together the perfect resume, there still are no guarantees that you will get an interview. Further complicating the process is the fact that there are a lot of different opinions on what you should and shouldn’t do when creating your resume. Should you custom tailor your resume for every job that you apply for or should you send every company the same resume? As it turns out, there are advantages and disadvantages to both options. If you are feeling overwhelmed by the resume writing process there are many handy tips out there to help you along, such as this page full of resume writing tips from the pros. After compiling your work history, educational background, and skills into a finely-crafted resume, it is time to start applying for jobs. Before you begin sending out your resume, however, you may want to take an additional step. Because there is so much competition in today’s job market, it is easy for your resume to get lost in the crowd. 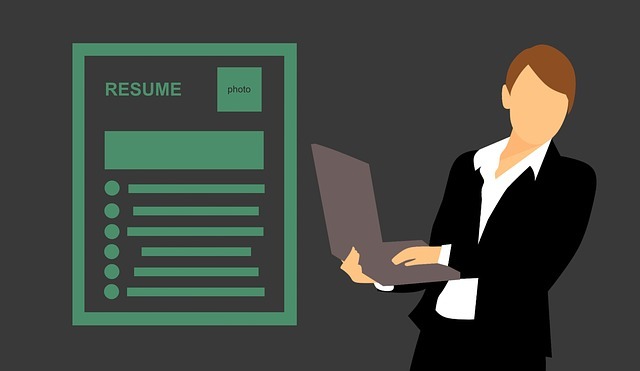 According to some experts, customizing your resume for the job by making a few minor changes can go a long way toward getting your application noticed. Considering how easy it is to make changes to documents using modern-day computers, this extra step usually doesn’t take a lot of time. * Showing that you have the exact skills they need. A typical job posting includes a list of qualifications that the hiring manager is looking for. If you have those skills and qualifications, you may stand a better chance of getting hired if you list them at the top of your resume. * Showing the specific position you are interested in. 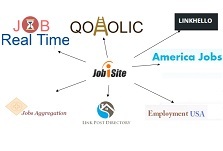 Oftentimes, companies recruit employees for multiple positions at the same time. By updating your resume so that it clearly shows what job you are interested in, you can avoid confusion. * Helping your resume get noticed. Most job openings receive a large number of applications, most of which are practically identical to one another. By doing something a little bit different with your resume, you stand a much better chance of getting noticed. When you consider the advantages of submitting a custom-tailored resume, it may seem like the obvious choice. As it turns out, however, there are some drawbacks to going this route, as well. Creating a resume is a challenging process, particularly if you have a spotty work history or if you haven’t ever compiled a resume before. * Customization takes extra time. Putting together a resume is time-consuming enough. If you have to make extra changes to it, it can take even more time and can prove a lot more challenging. * Overly customized resumes lack authenticity. Making a few minor tweaks to your resume so that it is a better fit for a job can be effective. If you go overboard, however, and change your entire resume so that it fits perfectly with a particular job opening, it probably won’t seem authentic. Using identical wording to the job description is a sure-fire way to look like you are trying too hard. * You don’t necessarily know what they are looking for. Companies usually have a clear idea in mind of what they want in a candidate. The problem is, you don’t always know exactly what it is that they are looking for. If you try to guess, you could wind up highlighting skills that are unimportant to them. Alternatively, you may downplay certain skills that they consider essential but that you don’t think they care about. Since you can’t read their minds, it is impossible to guess what they want. If you try, you may wind up keeping them from noticing all of the skills and qualifications that you bring to the table.